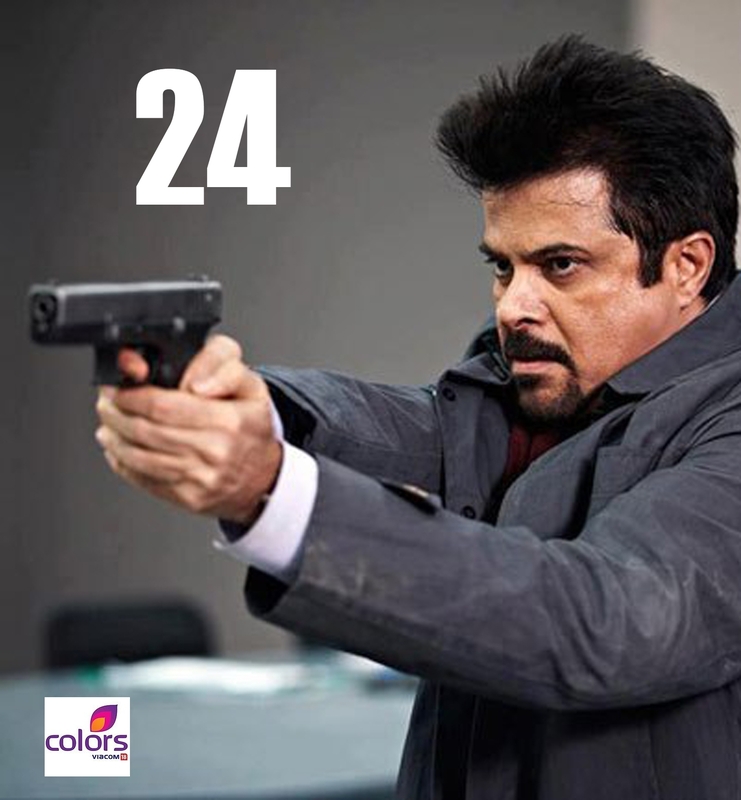 The most awaited TV Series 24 which is acted and produced by the iconic actor Anil Kapoor has completed it’s principal Casting Stage. The series is said to be India’s most expensive T.V.Series so far. 24 is an official remake of American’s critically acclaimed Series of the same name. 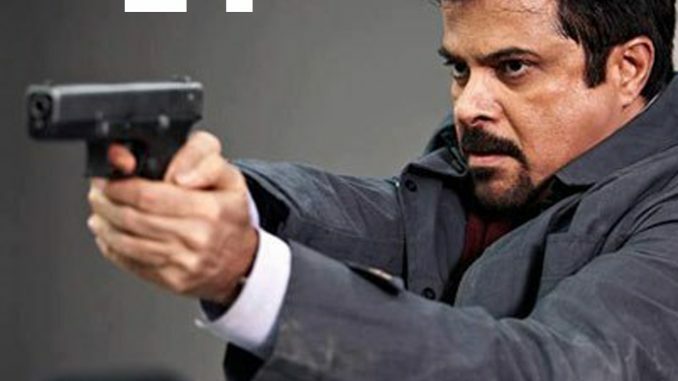 24 is a Political Thriller and each 24-episode season covers 24 hours in the life of the main protagonist (Anil Kapoor) using the real time method of narration. The series will be aired on Colors and is directed by Abhinay Deo who had earlier directed ‘Delhi Belly’. The official airing dates are yet to be announced. Yikes! Kanye Let Kim Out Of The House Like This?